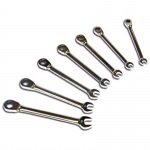 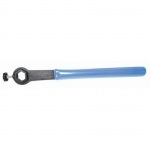 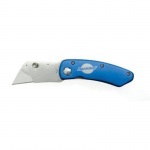 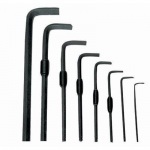 Below you will find all kinds of tools, including bike tools from the Park Tool company as well as other quality cycling tool manufacturers. 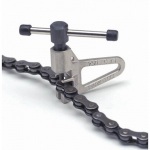 These tools are all designed to be used with indoor cycling bikes, exercise bikes, Spinning® bikes, mountain bikes and road bicycles. 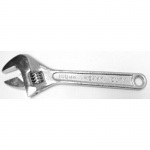 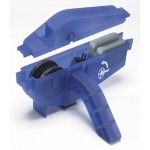 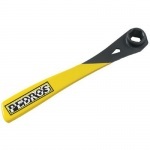 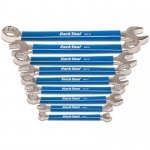 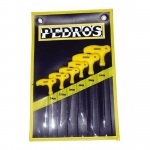 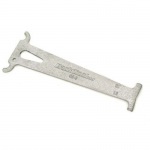 Park Tools are the highest quality, high strength alloys on the market. 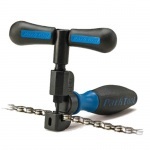 Park Tool Company makes the highest precision bicycle tools available in the world, custom designed for the bicycle enthusiast. 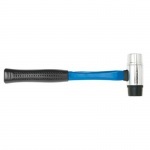 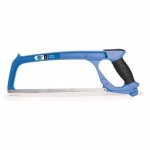 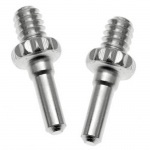 We also have high quality indoor cycling tools for the home exercise enthusiast. 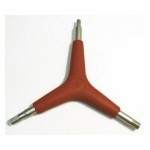 Exercise Bike Tools There are 26 products. 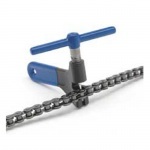 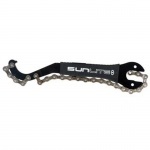 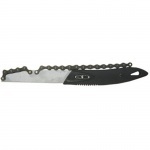 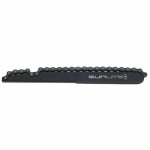 Sunlite Fixie Chain Whip (1/2 x 1/8")"
Sunlite Fixie Chain Whip (1/2 x 3/32")"
Sunlite Ergo Chain Whip (1/2 x 3/32")"